Llama Llama Gram and Grandpa has an AR level of 1.6. This story is about Llama Llama going to visit his grandparents. When he arrives, he realizes that he has forgotten his stuffed companion at home. He gets upset, but Gram and Grandpa do their best to occupy his mind. However, bedtime comes and Llama Llama is reminded that he is missing his stuffed llama. Grandpa saves the day by revealing his stuffed llama to Llama Llama. At this moment, Llama Llama realizes that his grandparents' house offers him a home away from home. I would read this story in my classroom before Grandparents Day. 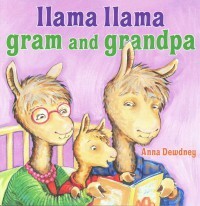 I would encourage my students to take note of the fun things Llama Llama did with his grandparents. Then, I would ask my students to draw a picture of themselves doing something unforgettable with their grandparents. 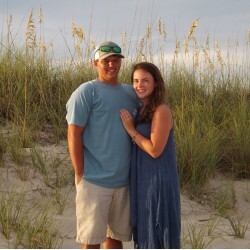 Also, I would assist them in writing a summary to go with the picture. Finally, I would invite all of the grandparents to my classroom for a special gathering and let the students present their work.